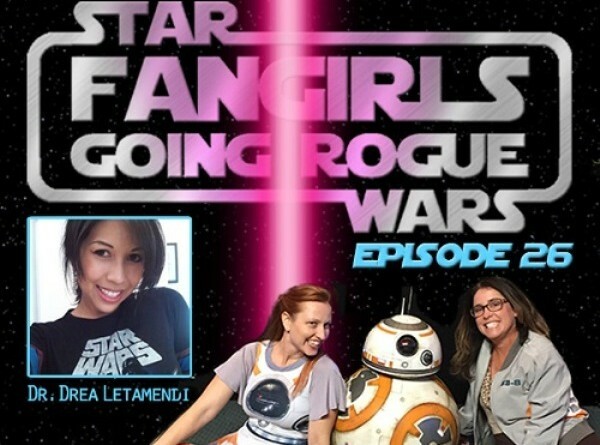 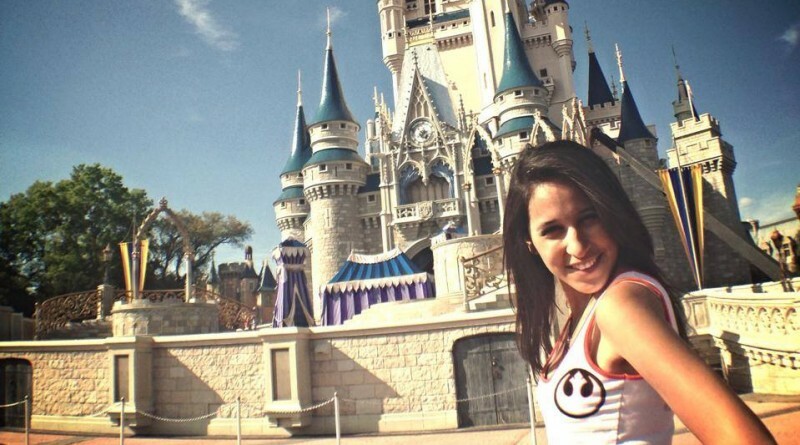 Fangirls Going Rogue April 2014: Great Hera! What’s Behind The Mask? 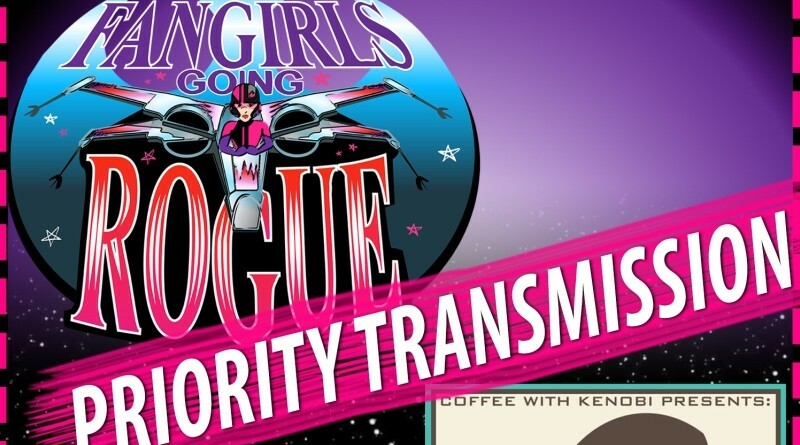 The April 2014 edition of Fangirls Going Rogue features Under The Mask’s Dr. Andrea Letamendi and discussion of Hera from Star Wars Rebels.